We are going to learn so many new and wonderful things together. 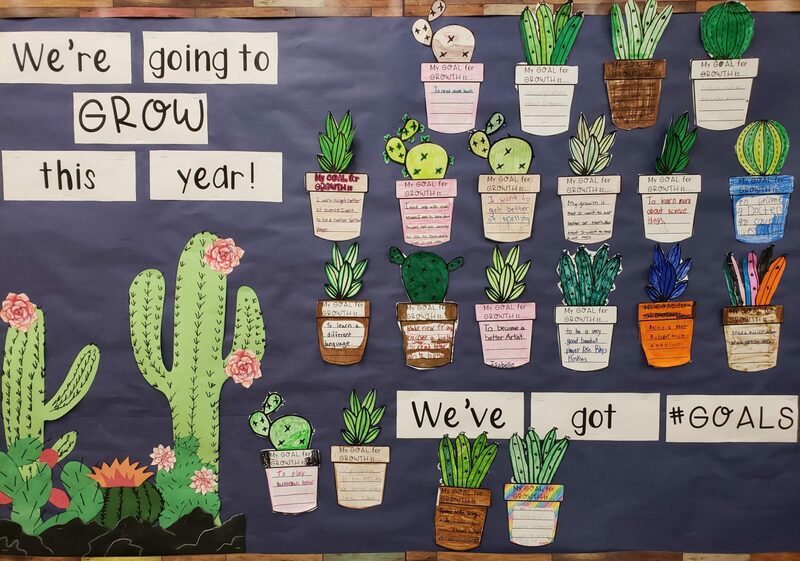 Fourth grade promises to be very exciting as we will learn about ecosystems, algebra, Pennsylvania history, electricity, division of large numbers, and lots more! I hope you had a fabulous break, and I cant wait to meet everyone! This year each fourth grade student will have their own classroom computer. It is important that each student has a pair of headphones to facilitate their laptop work. If there is a special pair of headphones or earbuds you would feel comfortable leaving at school it would be appreciated. *Please wear sneakers for GYM. If you cannot find a certain supply I will provide one for your student. Next PostNext Want to Play an Instrument in 4th Grade?